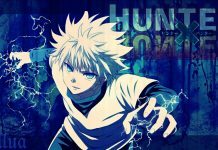 Hunter X Hunter Chapter 361 Release Date And News: Yoshihiro Togashi To Return To Work Soon As His Health Is Improving? 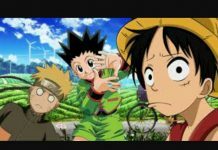 Hunter X Hunter chapter 360 was released months ago and since then, fans have been eagerly waiting for the next chapter to arrive. However, fans currently don’t know exactly when the next chapter of their favorite series will arrive. In fact, they don’t even know whether there will be another chapter or not. The silence of the writer and the publishers is making fans believe that the series will be cancelled. 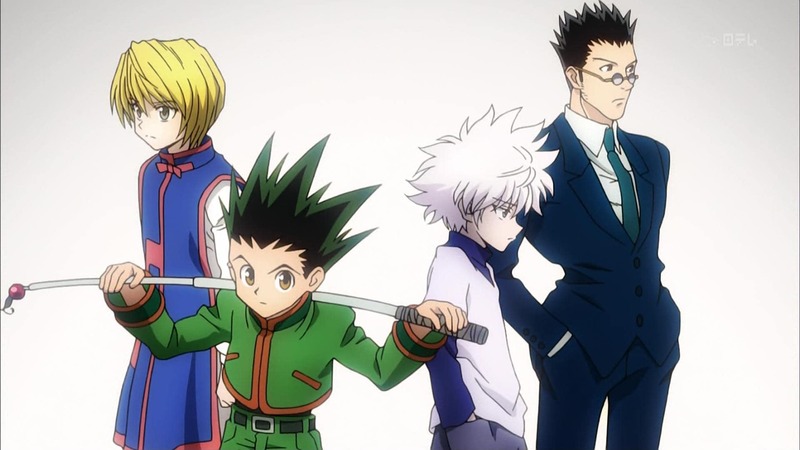 However, it now seems that fans will finally get to see another chapter of Hunter X Hunter as the writer, Yoshihiro Togashi is said to return to work soon. As we all know, the writer of the critically acclaimed Hunter X Hunter series, Yoshihiro Togashi suffered from a serious health injury a few months ago. What he suffered from was lower back pain. The injury might not sound that big, but it is a problem for someone who spends most of his hours sitting down and writing manga. This was the very reason why he stopped working on the manga after chapter 360, and fans have been waiting for the next chapter since then. 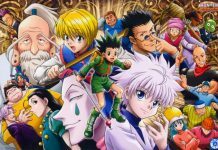 Togashi To Return To Work? The failing health of the writer is the reason why fans still haven’t seen another chapter of Hunter X Hunter. However, a new rumor recently surfaced claiming that Togashi will soon return to work as his health is improving. The writer was also recently seen socializing with other manga artists during a manga event held in Japan, which indicated that his health is getting better. The publishers of the series, Weekly Shonen Jump also gave Togashi a deadline to finish his work. He was given until February 2017 to start working on the next chapters of Hunter X Hunter. If he failed to complete his work before the given deadline, then the publishers will hire new writers to work on the manga. Togashi’s wife, Naoko Takeuchi was said to replace him. The month of February 2017 is about to end and there is currently no official word on when the next chapter will arrive. 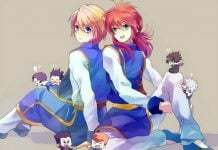 This means that Togashi will be soon replaced. However, as his health is said to be improving, Weekly Shonen Jump might give him a little more time to return to work. 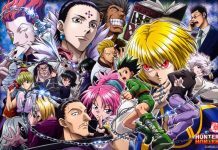 As for now, we currently don’t know exactly when the next chapter of Hunter X Hunter will arrive, but we will definitely hear something regarding it soon. The next chapter of the series will begin with a new arc. 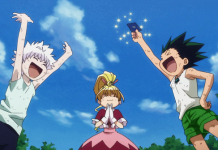 Let us know if you’re excited for Hunter X Hunter or not in the comments below.